The Winter Olympics in Chamonix took place in 1924. Since this international event and further to its consecration as a winter city, Chamonix has become a key meeting point for a stay in the mountains. In 1924, Chamonix welcomes the “International Week of the Winter Games“: it was its original name because of the opposition of the Scandinavian countries fearing a direct competition with their Nordic Games. It will be officially considered “Olympics” in 1926 and thus began the First Winter Olympics. Chamonix hosted 258 athletes from 16 delegations, exclusively from Europe and North America. The Winter Olympics in Chamonix was a media success despite disappointed sporting results with the French who were ranked in 9th position. Despite the heavy investment in the time, Chamonix is experiencing a rapid development with the construction of many lifts: cable cars of Les Glaciers, Planpraz, Brevent, the Aiguille du Midi and Flegère. Nowadays, Chamonix continues to grow while seeking to balance tourism development with environmental preservation. 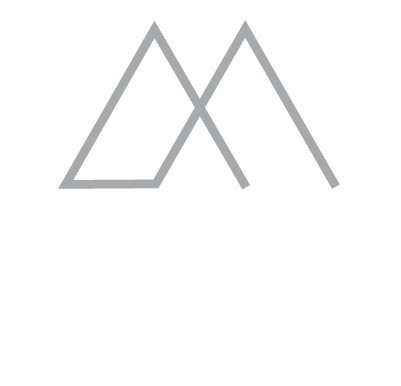 Similarly, certain hotels integrate in their architecture and operating the environmental standards: it’s the case of Boutique-Hotel Le Morgane which differs from traditional alpine hotels. The interior architecture of the hotel blends in very contemporary codes, raw forms and mineral materials of high mountains. 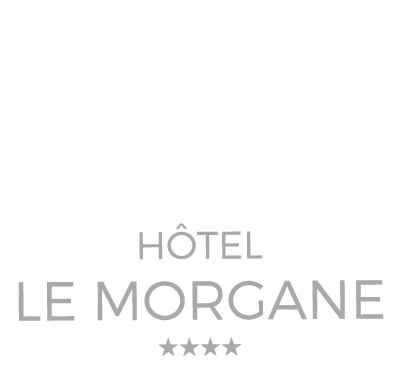 Located in the village of Chamonix, the 4-star hotel Le Morgane is the first hotel in France to have obtained dual certification for the respect of environment: the European Ecolabel certification that authenticate the tourist accommodation as respectful of environment in its available services and the Label Green Globe that awards and accompanies the hotels which have engaged in a process of enhancement of the environmental and social management of their business.